Katie Stephens was born in London into a musical family and started playing the cello at the age of six. 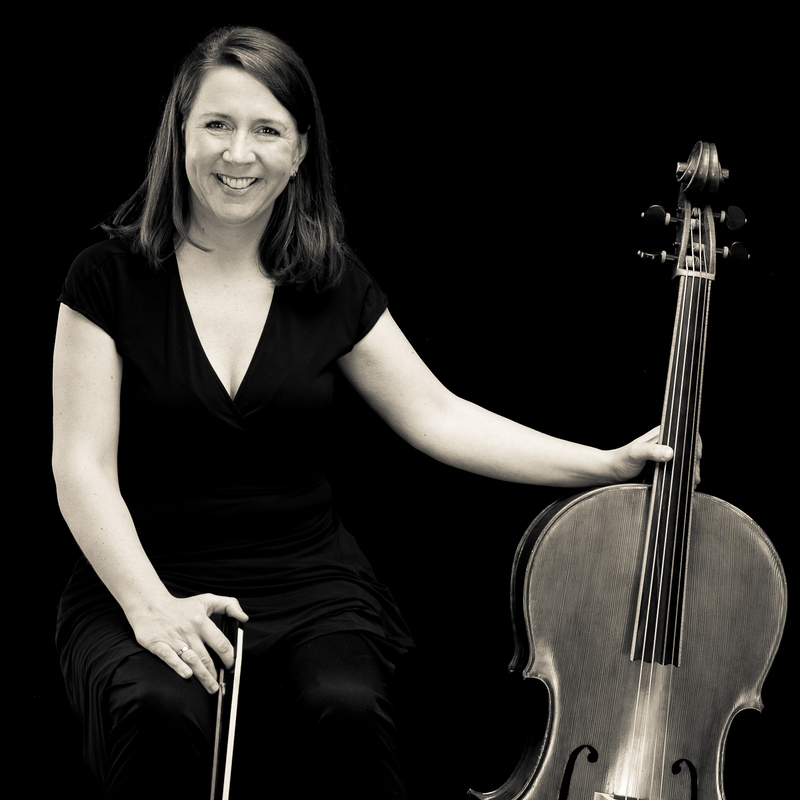 She studied with William Conway at the Royal Scottish Academy of Music, where an encounter with the barouqe specialist Catherine Mackintosh encouraged her to pursue the baroque cello further, leading her to win a scholarship for post graduate study specialising in historical performance at the Royal College of Music in London with Richard Tunnicliffe. She was the solo cellist for the European Union Baroque Orchestra’s 1996 tour and since then has played and recorded with many major European period instrument orchestras including L’Orfeo Baroque Orchestra (Michi Gaigg), the Wiener Akademie (Martin Haselböck), Sonnerie (Monica Hugget), Musica Antiqua Köln (Reinhard Goebel), and Les Musiciens du Louvre (Marc Minkowsky). As a chamber musician she can be heard on recordings with the ensembles Saitsiing and L’Arcadia.